Need to upgrade your kitchen and still torn between buying secondhand or purchasing new equipment? With the economic downturn and prices skyrocketing everywhere, while incomes stay low, the price of kitchen equipment continues to rise. Fortunately, there are companies that supply secondhand catering equipment for your kitchen. Purchasing second-hand items can help you. Yes, new equipment has its obvious advantages, it’s new. It has its warranty and everything that comes with it. But the second it leaves the showroom, your newly purchased kitchen device dramatically decreases in value. New does not always equate better. Purchasing gently used equipment has its advantages. 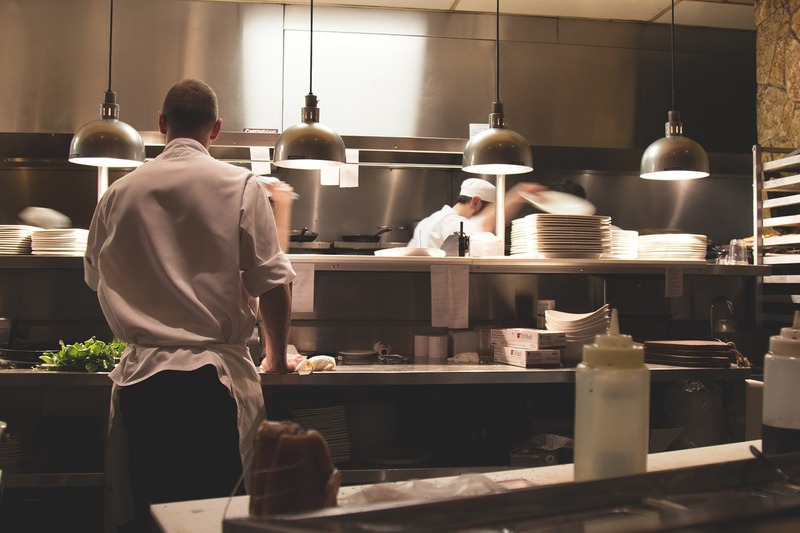 Read on to know more about the benefits of buying secondhand catering equipment for your kitchen. Buying used is more economical than buying new, that is for sure. You can save a lot of money by carefully selecting well-working equipment. You can often find quality secondhand devices for pennies on the dollar. Another bonus point is, the prices are not always set in stone. Dealers often have room to stretch regarding pricing. Therefore, in some cases, you can haggle with the dealers to receive your favored price. Other than the fact that they are cheaper, they come with a better value for money. Costing less and also coming in with high quality? Now that is a win in my book. The bigger, more expensive kitchen machinery can come with very good deals and have very long lifespans. Sometimes you can still find ones that have only been used for less than a year and might still have their warranty. If you are buying several pieces of equipment from the same dealer, ask for a freebie, and they might throw one in as a sign of goodwill. Keeping your budget balanced is important. There is only so much that you can do with the money that you have. When you want to make a purchase, by going the new route, you may only be able to afford a minor amount of the things you need. But if you go the second-hand route, the opportunity to buy more is unquestionably possible. Since they cost less than the new ones, you leave more room in your budget for more things to buy. You can save your hard earned cash for other things that are on your wishlist.